GENEVA (Reuters) -- Volkswagen Group is confident it may reach an agreement with U.S. regulators on a technical fix for diesel cars, vehicle buybacks and fines, CEO Matthias Mueller said. 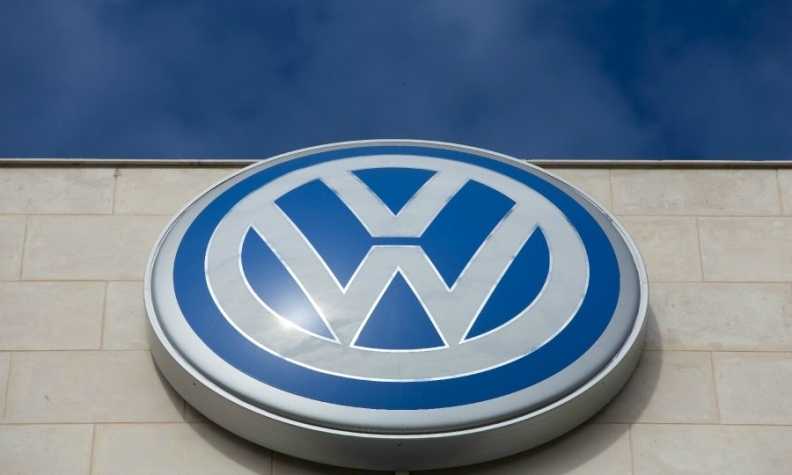 The U.S. Justice Department has sued Volkswagen for up to $46 billion for violating U.S. environmental laws. There is still no fix for nearly 600,000 affected cars in the U.S. more than five months after VW's emissions test-rigging scandal broke. "In the U.S. we are working intensely with the respective authorities on a sustainable overall solution," Mueller said at a reception on Monday at the Geneva auto show. "We continue to be in constructive talks," he said, adding that negotiations between both sides will resume on Thursday. Earlier on Monday, Mueller told Reuters TV that he did not believe that U.S. authorities were being too hard on the German carmaker, though they were pushing "very strongly" on steps to clear up the scandal. VW is "progressing well" in its efforts to investigate the circumstances of the manipulations and will draw "the right conclusions" from its findings, due to be published in the second half of April, the CEO told reporters. Mueller also said in the interview that Europe's biggest automaker will succeed in winning back customers' trust after admitting to the cheating which it has said affects 11 million cars globally. "We have started a lot of customer-relation programs, I'm very convinced it will work very well," he said. The company has pledged to increase electric-car offerings and is pushing new technologies and digitalization as it aims to overcome its crisis. VW will set up sites in Europe, California and China where specialists aim to align car design and connectivity matters more closely, and take steps "to massively promote" autonomous driving features, according to Mueller. "Digital transformation is moving right to the top of the agenda," he said.